ZeratoR announced earlier a new edition of his TrackMania tournament, the ZeratoR Cup 2018 to be held June, 30th in Toulouse. Of course GamersOrigin will take part in with a strong will to bring another trophy home. The Knock-out Team tournament was an ideal opportunity to train before ZeratoR’s cup. It went very well for our riders who reached the final and eventually took the win! 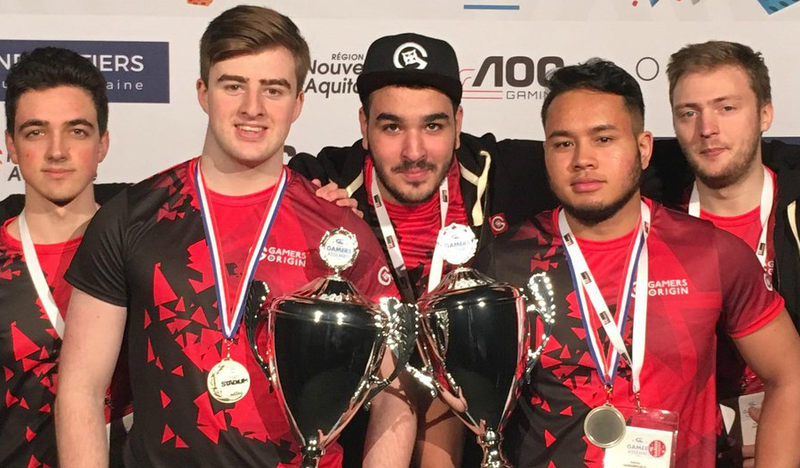 Americas Summer championship playoffs were on their way this weekend, with GamersOrigin represented by Purple from Canada and Gallon from the US. The Swiss system wasn’t a true success for Gallon who was eliminated after round 3. Purple managed to qualify for Day 2 and still had an opportunity to reach the World Summer Championship but was unable to reach top 8. Our League of Legends team is preparing for DreamHack Tours. In order to be as strong as possible, we made a roster change on our botlane with Morgan “HustlinBeasT” Granberg’s arrival. Stephano was playing his last match before going to Austin to compete in the WCS tournament. He played against Serra from ENCE esport, currently the best foreigner. Stephano was unable to overcome this opposition and lost 3 to 0. He will travel to Austin with a need to go through all the group stages. Our PUBG squad achieved great results this weekend. 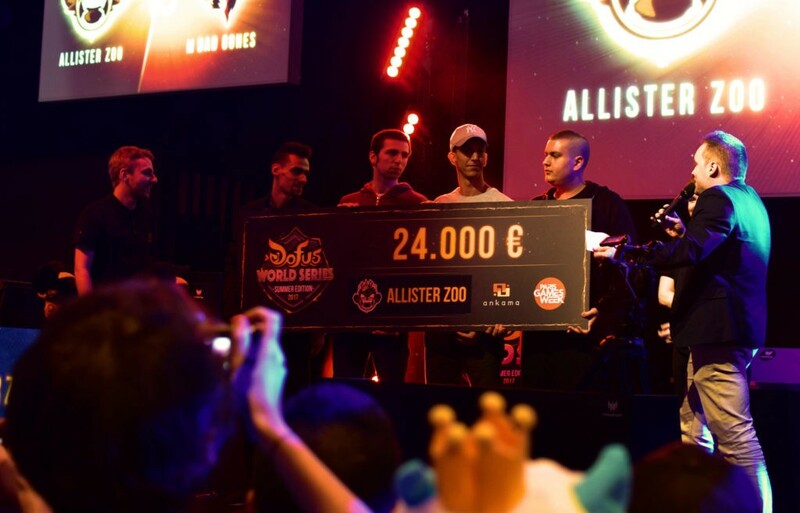 They reached a top 1 in the GLL Season 2 qualifiers – EU round 3. The four rounds went top 3, top 1, top 2 then top 1. The team will play round 4. After 14 matches and a very tough competition, we faced OV, ranked #1, for a place in the Dofus World Series – Winter Edition final. Despite a defeat in the first map, we took them down by winning the next three maps. We will defend our title in Tours #GOWIN. DreamHack Tours will be held on MAy, 19th, 20th, and 21st. Our PUBG, Dofus, Hearthstone and LoL teams will do their very best to claim victory!